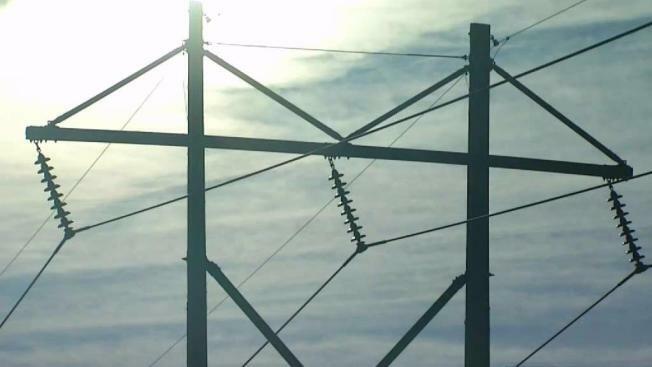 The Massachusetts utility Eversource is proposing raising its rates ahead of the winter season. The company has submitted a proposal to the Department of Public Utilities for an increase of 5 percent for Basic Service supply rate customers starting Jan. 1. If approved, the increase would mean customers using an average of 550 kilowatt-hours of electricity will pay $121 each month instead of $115. Eversource says the higher cost is due to the increased price of natural gas used to create electricity. The company is urging customers to get a home energy assessment to help reduce their bill. The department is expected to act on the proposal in the coming weeks.